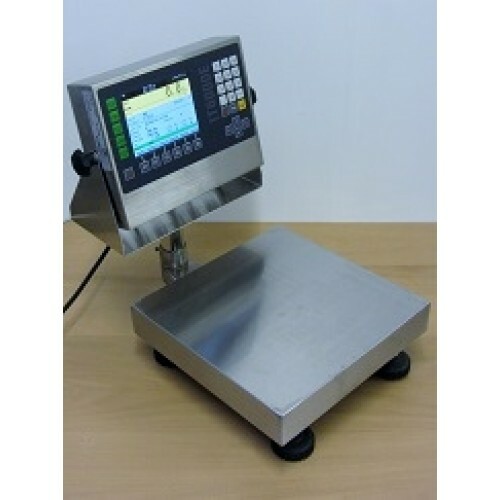 Portable weighing equipment for checking packers, supermarkets and market stall. 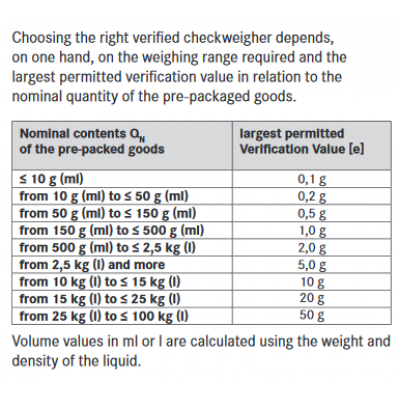 Average weight has now been in statistically check the batch by take a 2.5 % of packs and make appropriate records to ensure they are compliant under the average weight system wheeby the packer or importer is responsible for ensuring that the goods they pack are to the three packers' rules. 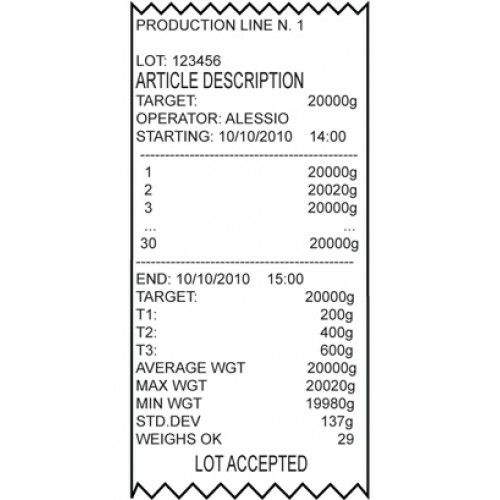 To put it simple terms, if the batch produced on a day leaves your premisis, and say the mean weight is below the nominal stated in the package, or the number of permissable T1 violations present or there are ANY T2 packages in that batch made available for sale to consumers your filling process is not compliant. 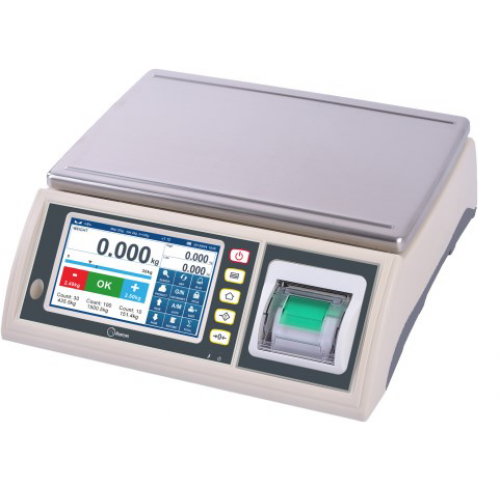 The sampling methods you are using must be sufficiently accurate for your process to be tested, this must take into account variables in processes (standard deviation), tare variables,density etc. 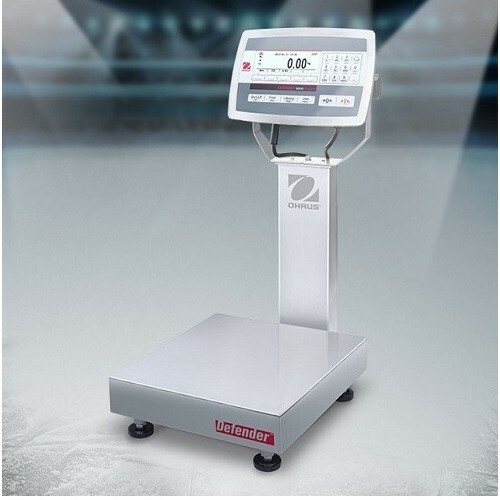 This process can be carried out on the batch or in process, and there are systems available that carry out these tasks for you as detailed below, however as each companies process is different, it is best to seek professional help from day one.